Travel guides will share great information about popular experiences and sites, however, they don’t always mention the special, unique Paris experiences that locals or die-hard devotees to Paris enjoy. 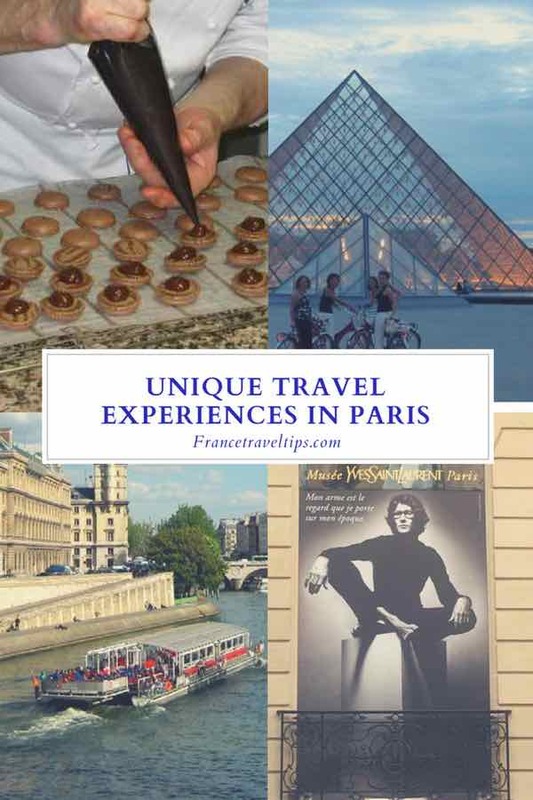 When I travel to Paris, I’m in search of all different kinds of experiences that can make my trip even more special….whether they be culinary, active, or learning experiences, or sites that are not necessarily written about in tour guides. These places are often cherished by locals and are not always crowded, which is a bonus. This is number one because it is truly the most enjoyable, unique Paris experience that I keep doing. 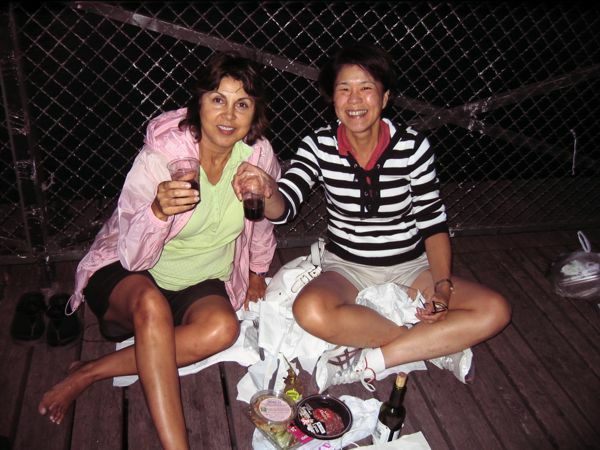 While having a drink at a sidewalk cafes immensely popular in Paris, if you want a different view, consider heading to the Seine River. 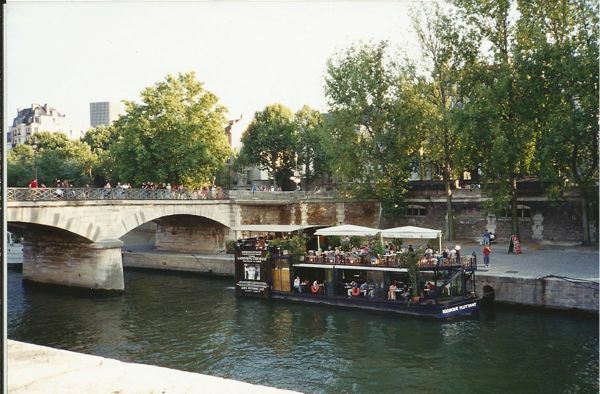 One of my favourite places to have a drink is on a barge which is located on the Seine near Pont de l’Archevêché. It’s had various names throughout the years, such as Le Kiosque and Un Mojito Sur Scène. Sometimes there’s recorded music and sometimes there’s a live band. I highly recommend going in the late afternoon and relax with a glass of wine or a Kir (wine + Cassis liqueur) while you gaze upon Notre Dame Cathedral. An oasis in the heart of Paris. 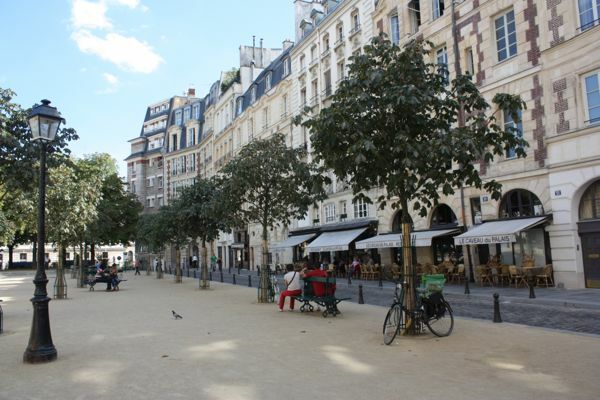 This little park is surrounded by cafes and is just a stone’s throw from the Seine near the western end of the Ile de la Cite in the 1st arrondissement of Paris. Fat Tire Bike Co, Paris, France. There are so many cool things to do in Paris and I highly recommend you take a “Fat Tire Bike Company” bicycle tour through Paris at night. 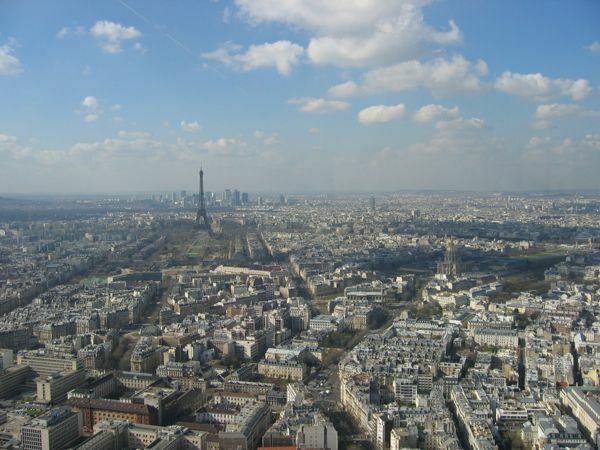 Your tour lasts 4-5 hours where you’ll see sites like the Eiffel Tower, Notre Dame and the Louvre Museum (outside). Imagine riding through the courtyard at the Louvre or down Boulevard Saint-Germain. Some commentary is provided, but seeing Paris at night is what makes this so unique. Fine for children too. It is very safe and the evening is topped off with a cruise on a Bateaux Mouche drinking wine! 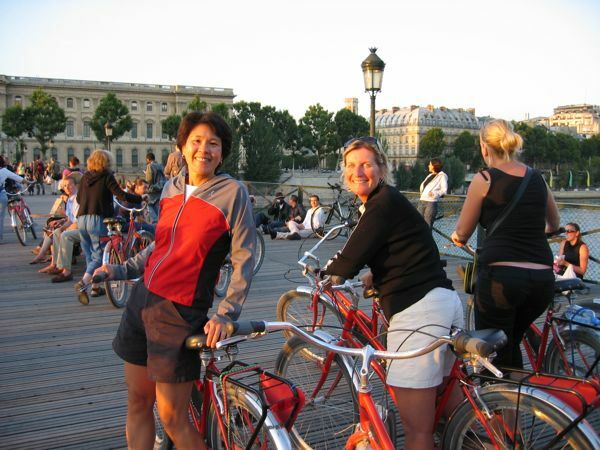 This unique Paris experience is THE way to see the city and get a little exercise. On a Velib, Paris, France. It’s virtually free. 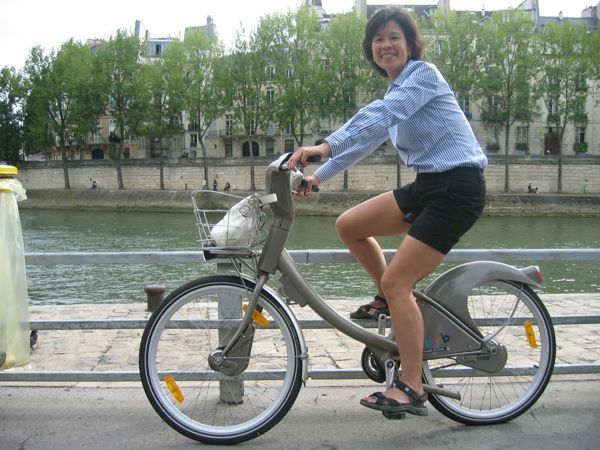 It is a self-service system where you can take the bike on a journey for 30 minutes for free and you return the bike to any one of the many Velib “stations” located Paris. A 1 day ticket (1.7 € for one day) allows you to rent a bicycle as many times as you want during the 24 hours. The first 30 minutes are always free. If you do go past your free 1/2 hour, the cost is minimal (1 E per half hour). You can also purchase a 7 day ticket (8 Euros). Angelina’s is an institution that’s over 115 years old and is still adorned in architecture from the 1900s. It is “the” place to have a truly decadent hot chocolate. 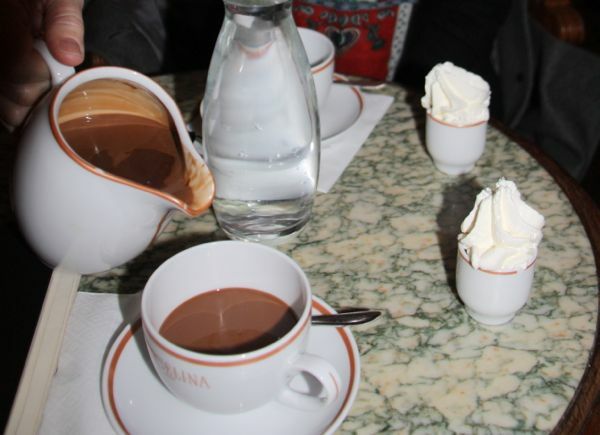 But this isn’t just any hot chocolate or “Chocolat Chaud”. Rich? Yes. Creamy? Yes. Smooth? Yes. It comes in a pitcher with whipped cream in a separate container. 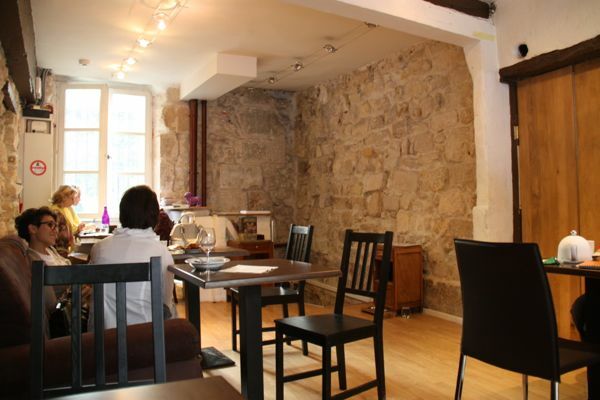 Angelina’s is a tea room that also serves breakfast and lunch and pastries. There is often a line up to get in; however, the wait is usually not too long. Once inside you can just have the hot chocolate (called “L’Africain”) which is made with the cocoa from Ghana, Côte d’Ivoire, and Niger. You could also add a dessert like their famous Mont Blanc (meringue plus chestnut cream) or go for breakfast, brunch or afternoon tea. Check out my niece’s guest post where she shares her experience at Angelina’s. Visit this old, established bookstore that has many books in English. Check out the listing of authors who give free book talks. Past guests have included cookbook author, David Lebovitz and Canadian Naomi Klein who presented her book, “This Changes Everything: Capitalism vs. The Climate”. When the weather is warm, the seating often flows out into the front courtyard. 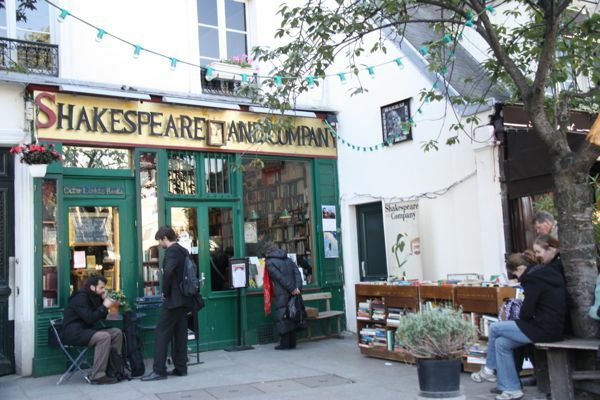 Shakespeare and Co, Paris. Read more about the Book Talk here. This former palace is where Marie Antoinette was imprisoned before being taken to the guillotine. During the Reign of Terror, approximately 2700 people were imprisoned here before being executed. 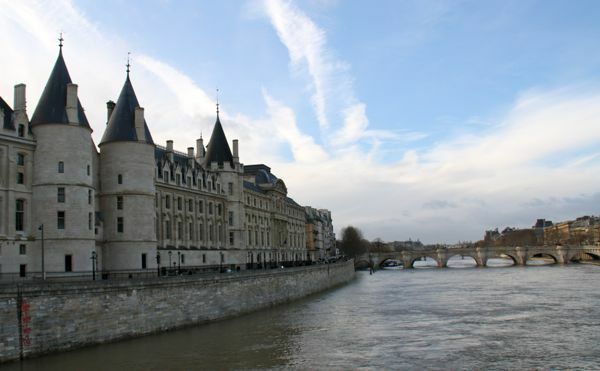 It is located west of Ile de la Cite, near Notre Dame. Relaxing on Pont Neuf and the Square du Vert-Galant (one of my favourite views of Paris). Bring a picnic lunch and just watch the boats glide by. Throughout Paris you will see posters advertising various concerts in churches. The best are certainly the ones which take place in Sainte-Chapelle (Holy Chapel), located on the Ile de la Cité not JUST because of the music. The striking 15 stained glass windows which are each 15 metres high are stunning and will impress you particularly at night time, so be sure to attend a night-time concert. 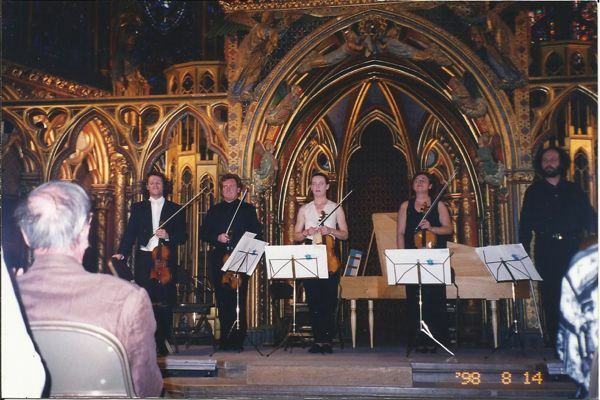 More information is in this post: Attending A Chamber Music Concert in Sainte-Chapelle. Picnique on the Pont des Arts, Paris, France. Visiting the Paris Opera House (Palais Garnier), which is located at 8 rue Scribe (adjacent to the Opera Metro) should definitely be on your list. Don’t just take photos from the outside. Go inside either to attend a performance or to take a tour. 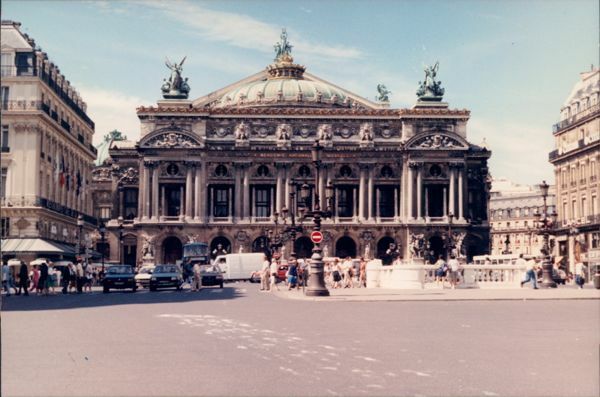 Here is more information about the tour [Guided Tour Of The Paris Opera]. As for attending a performance, during one of my early trips to Paris, I got tickets to see the American ballet. My friend and I were able to sit in a private booth and while it was an interesting experience, at that time there wasn’t any air conditioning. I had to leave early as it was just too hot. Not sure if they have air conditioning now, but if ballet isn’t your cup of tea, definitely consider taking a tour. Being up in a booth gives you a different perspective that you won’t get on a tour and it is here that you can imagine how the chandelier might have come crashing down in the Phantom of the Opera. Vin Chaud is popular during Christmas and New Year’s. It is hot red wine with mulling spices and served with sugar on the side. 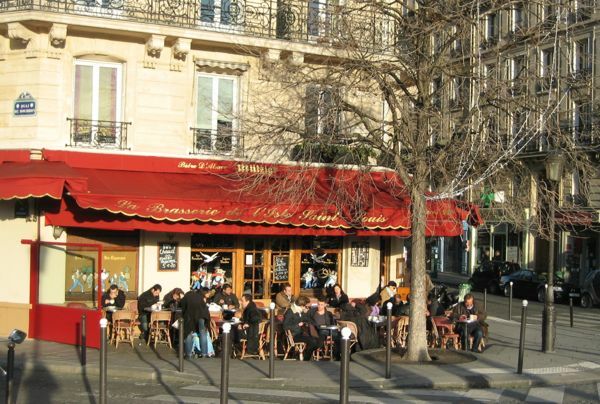 Sit under a heated awning at an outdoor cafe. Or, go to an outdoor market where you can sample some vin chaud and roasted chestnuts! 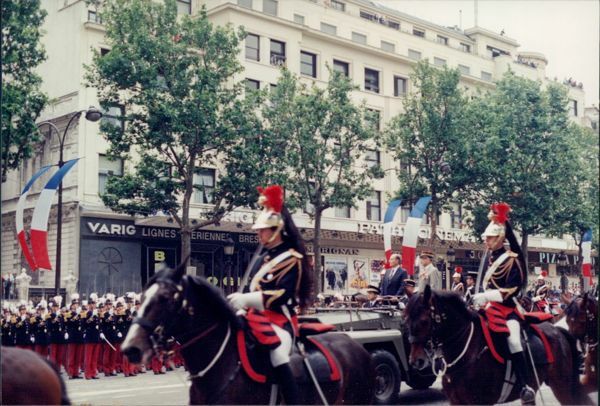 Bastille Day Parade, Paris France. Take the private elevator to the 2nd level of the southern pillar at the Eiffel Tower and wait to be entranced by Alain Ducasse’s exquisite cuisine. 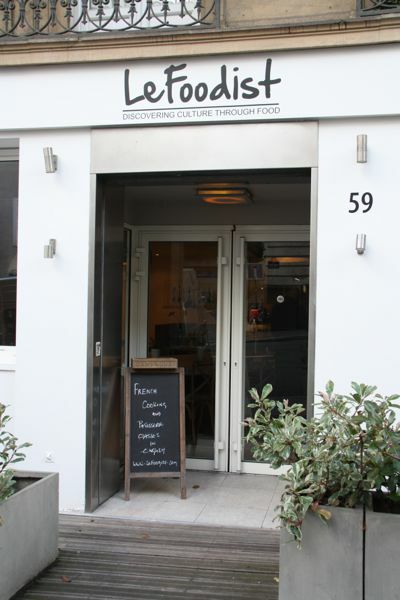 I went on Bastille Day, for my birthday back in…….when the restaurant was not under Ducasse, yet my lunch and experience was very memorable. 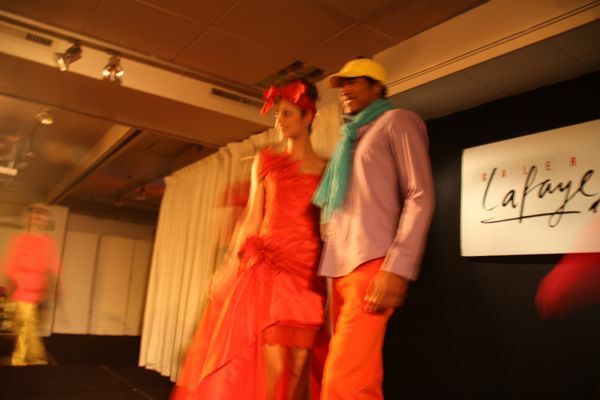 Galeries Lafayette Fashion Show. Paris, France. Most Fridays throughout the year at 3:00 pm, Galeries Lafayette puts on a 30 minute fashion show at its Haussmann store (40 Boulevard Haussmann) in the Salon Opera on the 7th floor. You will need to make reservations through their website. The show used to be free but they now charge 12 Euros (9 Euros for children). After you do some shopping at Galeries Lafayette, go to the roof top (escalator and stairs to the 8th floor) and grab a coffee (or wine) and sit on the outside terrace, taking in the fantastic view of Paris. …..especially when Paris Plages is on in the summer. 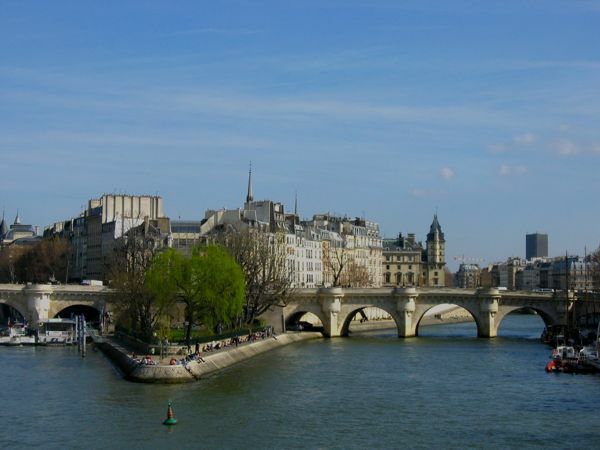 Paris brings tons of sand onto the banks of the Seine and sun worshippers sunbathe and walk along the Seine. Often musicians will set up shop and play some tunes. You can go for a half day or full day and learn how to make macarons, breads, regional cuisines, and sauces. Cordon Bleu short course offerings. Be in Paris the day before and the day of “Bastille Day” (France’s National Holiday on July 14—-ironically, my birthday) and watch the parade down the Champs Elysees. 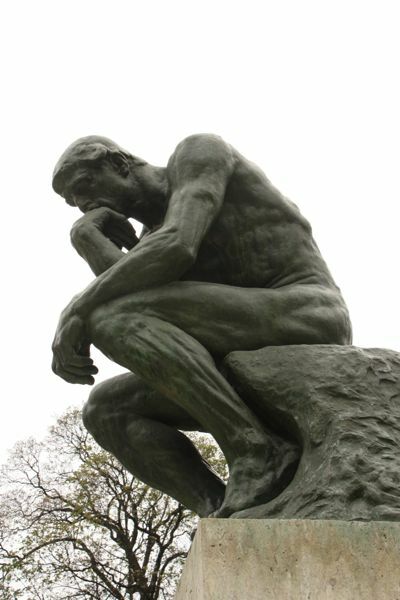 Walk around the beautiful gardens and see the famous “The Thinker” sculpture. 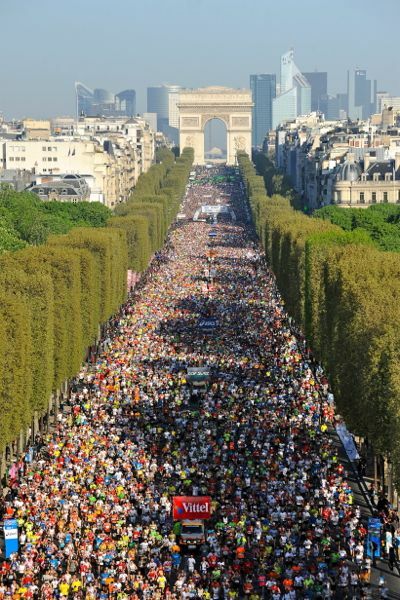 Run the Paris Marathon (in April) or the “20 Km de Paris” (in October) or just run along the Seine for fun! If you do decide to run a race in France, be sure to have a doctor’s certificate and book well in advance. And be prepared for some “different” race foods. No bananas but lots of sugar cubes, raisins, oranges, and pound cake are often offered along the route as well as water in bottles. Yes, bottles. Thousands and thousands of bottles scattered all over the road, so watch out! (Find out more about what it’s like to run in France: Running In France). Berthillon ice cream and sorbets are cherished by locals and tourists, particularly when they are purchased from the store on the Ile Saint-Louis. There is something about wandering the streets on the Ile and eating a delicious, rich ice cream cone. 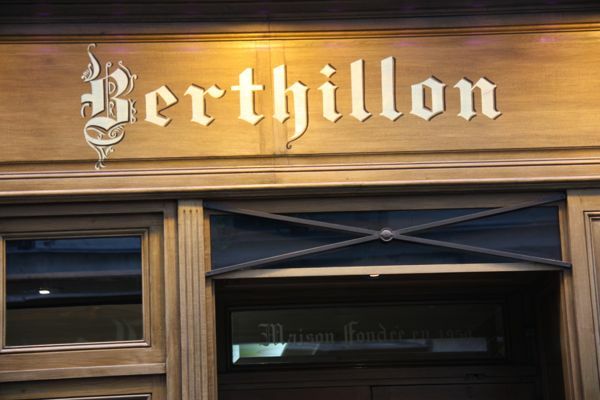 Berthillon’s is the second oldest ice cream parlour in Paris. 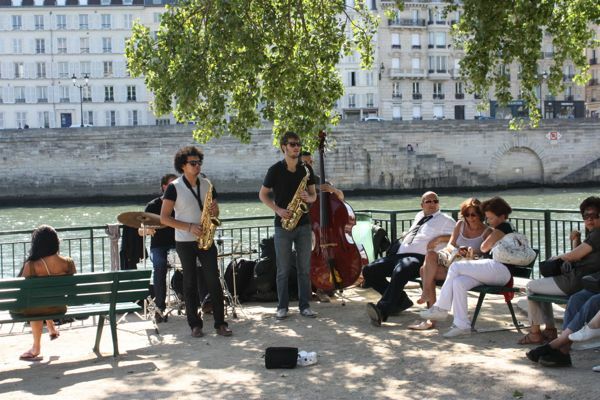 You will no doubt encounter a small and playing on the bridge between Ile Saint Louis and Ile de la Cite. 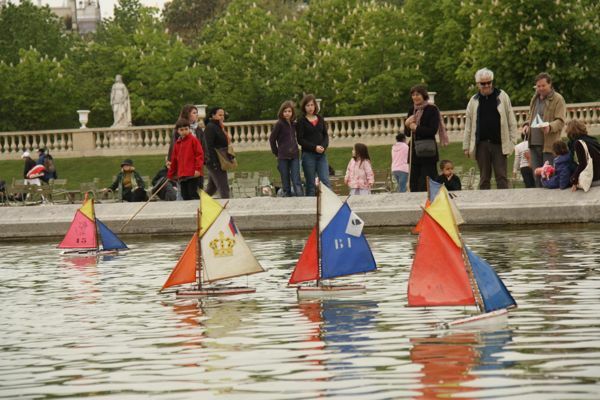 …..and watch little kids play with their boats in the fountain. 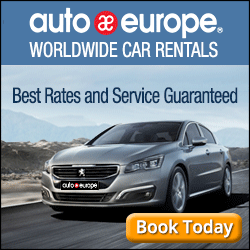 Here’s your chance to drive like the French! 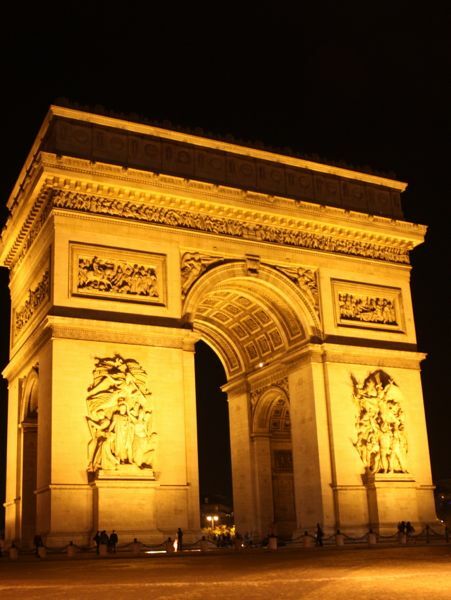 This is one of the grandest roundabouts and it is fun to drive around the Arc and try to get out onto one of the major streets. Just don’t be fearful. Be bold! 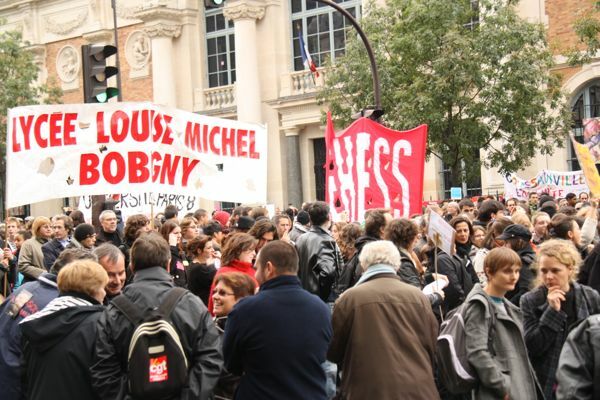 Strikes, or, “Les Greves” can shut down all transportation, museums, or any public institution. They occur fairly often but do not last long. I encountered one as I turned a corner. I felt completely safe and the crowd of a few thousand were very peaceful. This underground cemetery houses the remains of more than 6 million people. 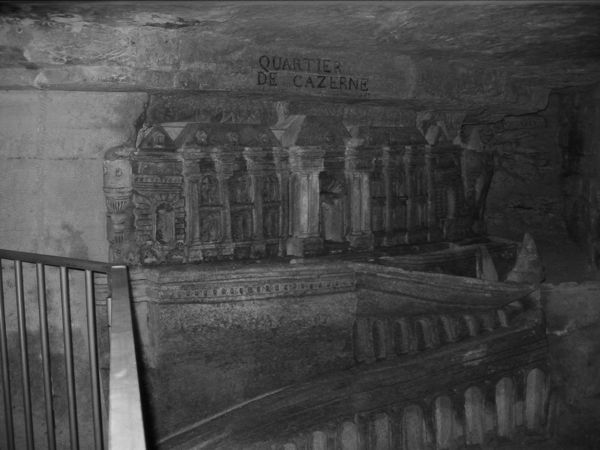 It was established in the early 18th century as Paris’ cemeteries could not deal with the overflow of bodies. It is interesting to see the skulls and femurs artistically arranged throughout the underground cavern. The entrance is located near the Metro: Denfert-Rochereau. The Hermès carré (scarf). The classic orange box with the horse motif. Timeless. The beautifully designed silk scarf has been cherished by those who love the unique patterns ever since it was created in 1937. 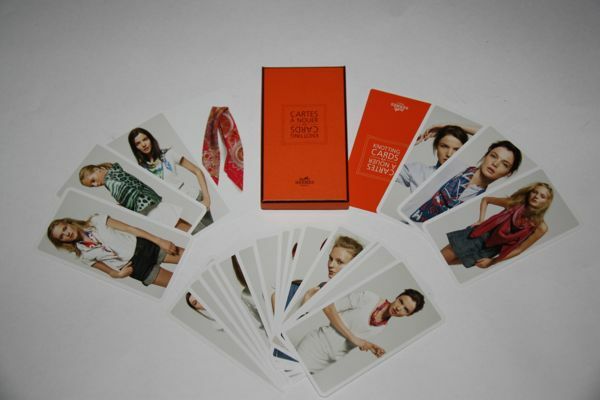 But true fashionistas know that when you purchase an Hermès scarf (at a Hermès boutique, bien sur), one MUST also ask for the “Cartes A Nouer” (aka “Knotting Cards”). The 22 cards provide pictures and instructions to tie your scarf in many different ways. You won’t get the box of cards unless you ask! Hermes Website. The iconic brand makes jewelry and watches, of course. But did you know that if you buy one of their watches, you can get one of their travel cases FREE. Once again, you must ask for it. 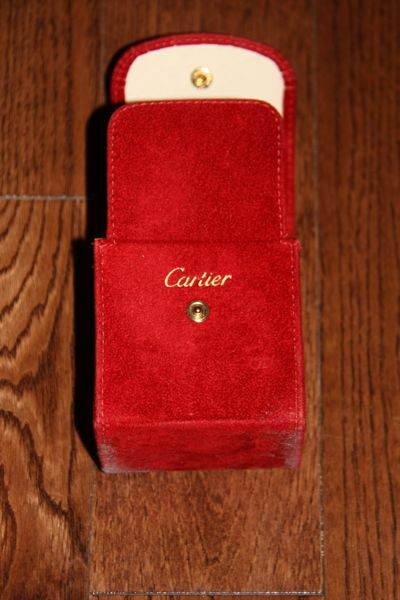 It is in plush red velvet and is a perfect travel companion for your time piece. 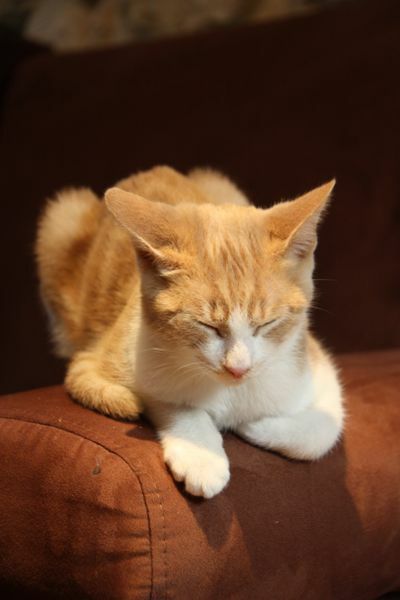 In 2013, Paris opened its first cat cafe. I went 2 days after it opened, and had a glass of wine and a dessert while kittens and cats wandered around the cafe, sat on laps, and posed for pictures. It’s a different experience. Yes, you obviously have to like cats. To find out more about what it’s like, check out Visit Le Café Des Chats. As mentioned in my October 11 blog post about my Le Foodist experience, the market visit and cooking class is definitely worth doing, not just for the tour, the cooking and the food, but especially for the stories told by Fred, the owner/chef who truly made the experience memorable. We went to an open-air market to pick up the ingredients for lunch and then came back to prepare the lunch. Many of my Paris experiences can be found (in a condensed version) in Google’s new travel tool: Touring Bird. Check out their website for tours and (free) experiences for Paris and 19 other popular cities. 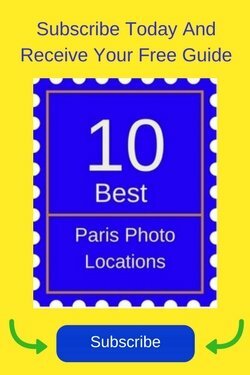 Interested In The Top 10 Photo Locations In Paris? 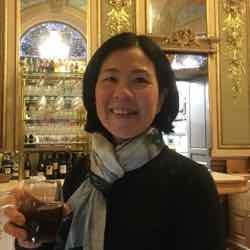 If you’d like to be updated on more unique experiences in Paris and elsewhere in France, be sure to subscribe to my weekly posts. Receive your guide to the Top 10 Photo locations in Paris—a free downloadable PDF. This page was terrific as they all seem like hidden gems. Wonderful post! I have experienced several of these suggestions, but many I have not! I look forward to going back to Paris. I will save this post for the future! Homesick for Paris but revitalized! You will have to celebrate your 30th pilgrimage to Paris! I will be in a few months!